In the 47th episode of The Story Behind Series, TechAltar explores the shape in which the Nokia phone maker HMD Global is in, what’s happening and how the company could improve. The video is very insightful, and follows down below. There isn’t much to add to TechAltar’s video, because it is presenting all the publicly available info we have and probably correctly identifying the struggles HMD has. I have to point out that this is mostly a view from the outside, and maybe the situation inside HMD isn’t as chaotic as it seems, but where there’s smoke, there should be fire, too? Anyways, it’s clear that some shift in strategy is needed to continue the growth the brand saw in 2017 and to overcome the stagnation during the quarters of 2018. I don’t want to look it just from a financial/market share position, but from a technical point of view, too. 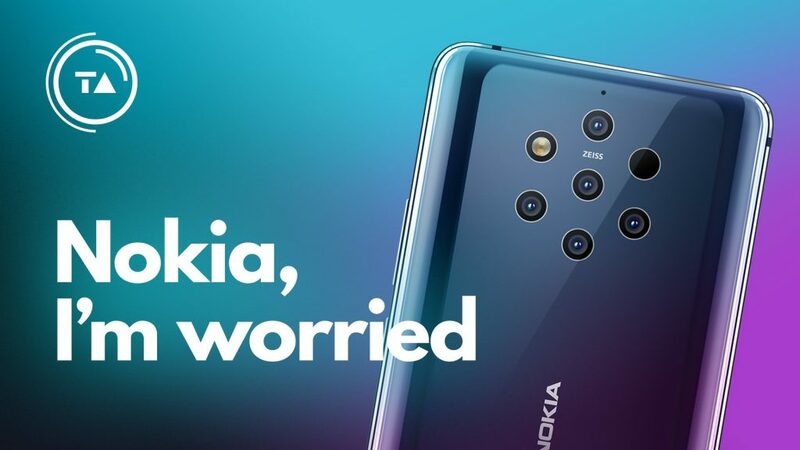 There are many Nokia phones that require upkeep, and every time HMD announces a solid product with specifications or features we can’t describe as outdated (X6, X7, X71), it’s slow in bringing them to the rest of the world.